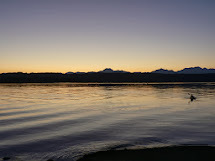 It's not just an artistic bench that's been added at the Tracyton dock. It's the spirit of things to come. 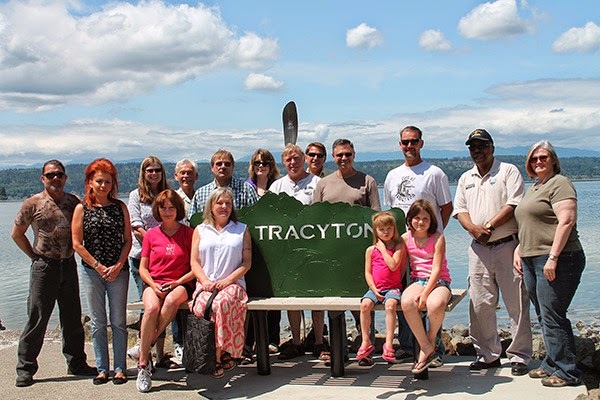 As part of a bigger plan to bring folks back to Tracyton, residents and Tracyton Port Commissioners met Saturday at the Port of Tracyton to christen a new visitors viewing bench. The bench, which is really more a piece of art than somewhere to sit, marks a desire by the locals to put Tracyton back on the map.